Considered the Sport Fishing Capital of the World! Islamorada’s location offers many types of angler action. Inshore species include Bonefish, Tarpon, and Snook. Knowing the tides, current and running bait can have a big impact on your fishing outing. Contact Capt Jake an experienced local guide, to have a personalized fishing charter experience of a lifetime. Welcome to Into the Skinny Charters! I am Captain Jacob Hill, and I would love to take you fishing! Based in Islamorada, Florida, we are boasted as the Sport Fishing Capital of the World. Whether we fish the crystal clear Oceanside flats, or the shallow back-country waters of Everglades National Park our day with will be fun and filled with fish. My ultimate goal is to share with you the natural beauty of this unique ecosystem and catch some amazing fish! We go for so many! Here are a few: Bonefish, Tarpon, Permit, Snook, Redfish, Trout, and Snapper. What are you interested in catching? Check out some photos of catches from previous fishing trips. 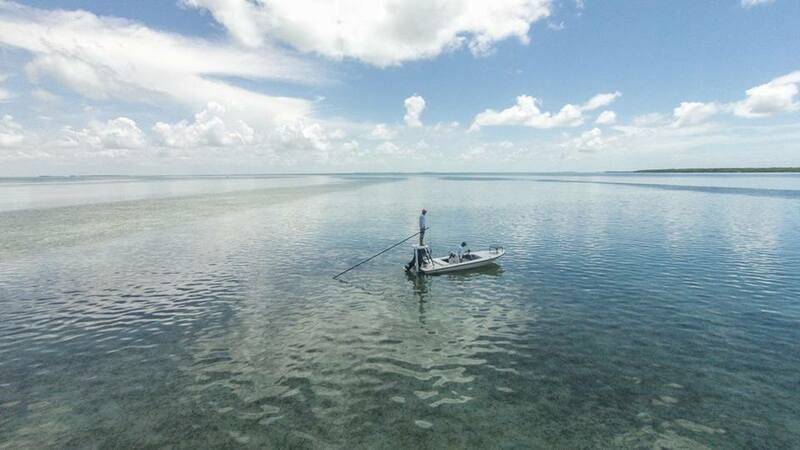 Backcountry & flats fishing out of beautiful Islamorada in the Florida Keys. Lets catch some fish while in paradise! Please reach out regarding availability and booking.